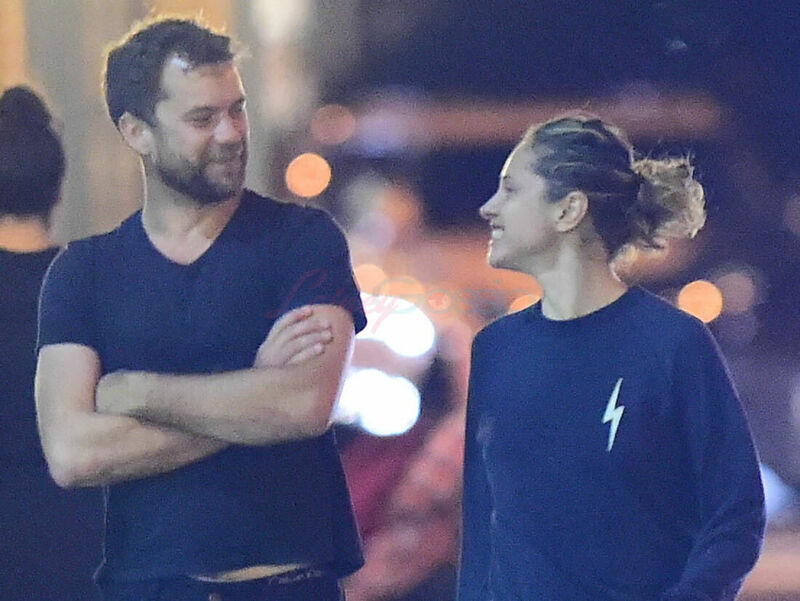 Joshua Jackson was papped the other night walking around New York with Margarita Levieva. Joshua ended a 10 year relationship with Diane Kruger earlier this year. Margarita was last known to be dating Sebastian Stan and while there’s been no word about a breakup, neither one is a major gossip headliner so it just may not have been on anyone’s radar. 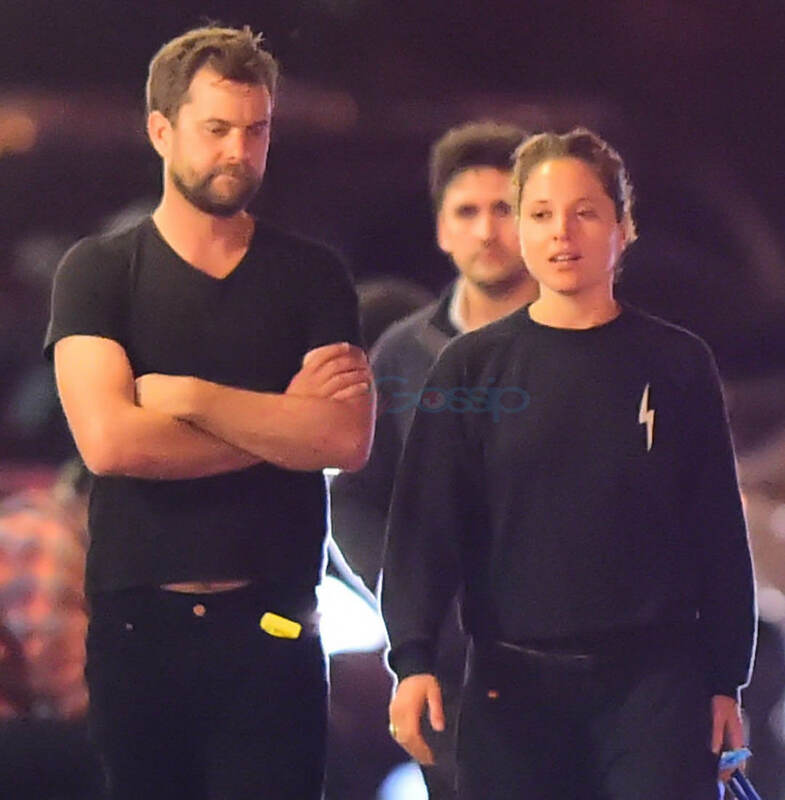 So…is it happening between her and Joshua? They’re not doing anything in these photos that actually suggests it. But let’s use some of our life experiences and observations to analyse this situation, starting with the dog. To me, the dog indicates that they’re coming from home, her home. So it’s not a case of two friends having just gone out for dinner and are simply walking off their food afterwards. Dinner could have happened, sure. But then they would have had to go back to her place, get the dog…and ….did she change? Because these are some casual, we were at home all night clothes. Like, both of them just look so…comfortable. Comfortable as in, this is my friend, of course I’m at ease with my friend who met up with me for a walk around the block with my dog. Or comfortable as in, well, we just both had the most relaxxxxxing night ever and, ahem, we’re capping it off with a cigarette and a stroll? Let me know what you think.